"Our whole family uses this practice and we are pleased." "Place is clean, staff is friendly, and the pricing is not ridiculous." "Friendly staff. Great experience all the way around and quick to get you in." "I have had extensive dental work done and have been quite pleased with Dr. Froehlich." "Best dental office I have ever been to. The entire staff is warm and friendly!" "Friendly staff and atmosphere. I was very happy with the work on my teeth." "I have been going to Coxsackie Dental Arts for years. They do a great professional job." 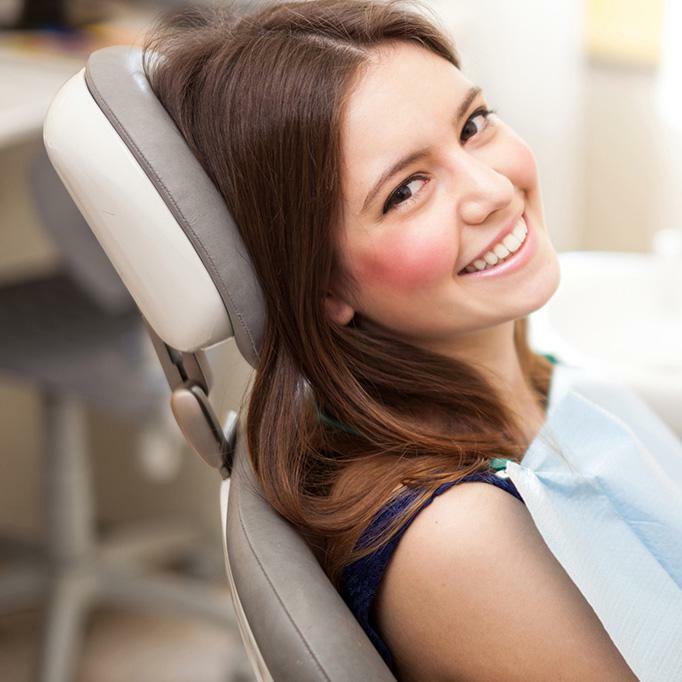 We are a multi-specialty practice offering a full range of services & complete dental care. Dr. Wadhwa is a board certified oral surgeon and implantologist. He brings years of experience and know how with all types of implant placement and all-on-four procedures. We offer Plan For Health MemberShip Plans! Learn About the Different Types of Credit We Accept.